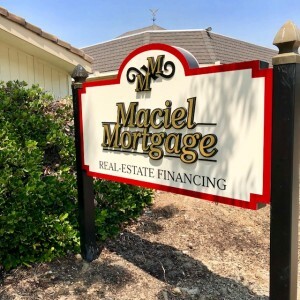 The Maciel Mortgage Team is your premier mortgage team located in Hanford and Coalinga California. As a DBA of American Pacific Mortgage the team here prides themselves on delivering on it’s “Small Town Values, Big City Tools” and make the loan process simple, straightforward and fast for borrowers seeking a mortgage Hanford, Lemoore, Corcoran, Coalinga and all of Kings, Fresno, and Tulare counties and throughout the State of California. 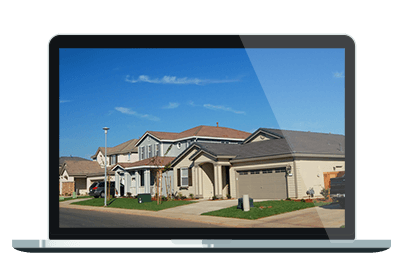 Whether you are looking for FHA, VA, USDA, or Conventional financing. 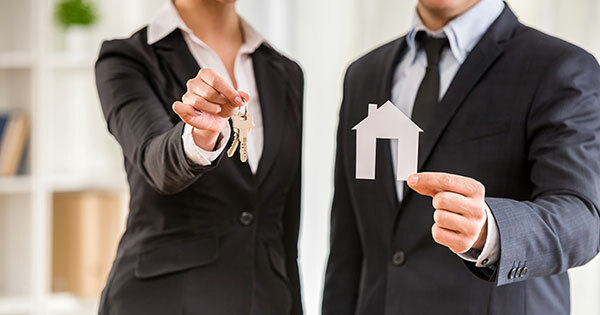 refinancing an outstanding loan, or purchasing a home, the highly experienced team of mortgage Professionals here can help you take that first step toward a financial solution. 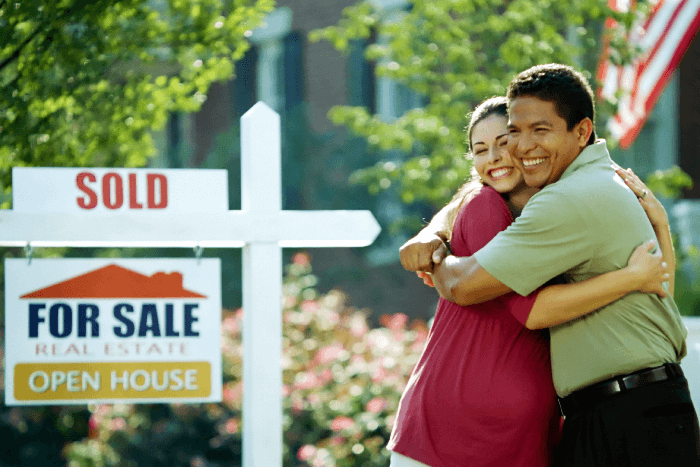 We can be contacted at 559-589-6044 or email at loanofficers@macielmortgage.com. These are individuals that we work with and trust to provide you with the same level of service you have come to expect here.